Spring, Summer and Fall is the perfect time to spend some family time together and reap the fruits (and vegetables) of the harvest without the long process of growing it yourself. While you are visiting the Hilltop House B&B, take advantage of the beautiful weather, venture out for some fresh air and return sunkissed and laden with nature’s bounty. Some tips when going picking: remember to always bring sunscreen and insect repellent, as well as plenty of water. Wear sturdy footwear as many orchards and fields do not use pesticides and insects do abound. A sun hat or cap is also recommended. Ellsworth Farm offers a large variety of apples. A sampling of what they offer are Honey Crisp, Gala, Macintosh, Gold Delicious, Macoun, Cortland, Northern Spy, Empire and Red Delicious apples. Besides apples, they also grow strawberries, cherries, raspberries, blueberries, plums, peaches, pears, figs, pumpkins and gourds, you can pick your own or come and purchase pre-picked. They also have a farm stand and sell apple cider that is pressed on site. Ellsworth Farm also has a Corn Maze open Labor Day weekend through November. Terhune Orchards was started in 1943 by Ralph & Dorothy Terhune. Their son Eric and his wife, Alison continue the tradition they started of apple growing on over 80 acres developing fruit and berry crops, and opening a bakery utilizing the fruits of the land. During the Autumn season, they are delighted to welcome guests to pick their own apples and enjoy a hay ride along with the spectacular views at their family-run farm. Pumpkins, gourds, mums & seasonal decorations are available along with baked goods and other treats. Barton Orchards grows a huge variety of apples for your apple picking pleasure. 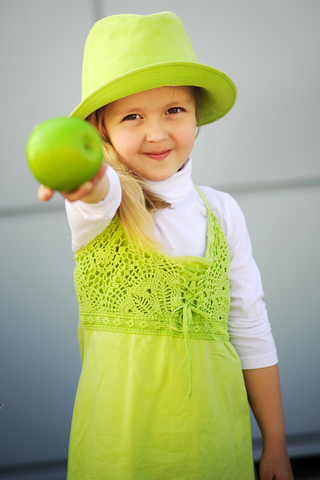 As well as a huge variety of other fruits and vegetables that are available to pick. November Apples: Apples can vary. Please call Barton Orchards at 845-227-2306 to see what is available for picking. Other fruits and vegetables: Peaches, Strawberries, Tomatoes (Beef Steak, Grape and Cherry Varieties), Peppers (Sweet, hot, frying and others), Green Beans, Eggplant (Italian, white and round), Pumpkins, Cucumbers and Squash. Barton Orchards started as an apple farm and has expanded their orchard over the years to include other crop fields. Barton Orchard also has pumpkin patch every fall. Pumpkin picking starts in late September and goes through the end of October. On weekends during the fall season, they offer hayrides to the pumpkin patch! Live music is offered all three seasons (a schedule can be found at http://bartonorchards.com/band/ ) as well as Barton Orchards Fun Park with entertainments for the whole family. Averill Farm is a 30 acre farm and orchard with apples and pears for either self-picking or to buy already picked. They offer over 100 varieties of apples, of which 20 are available for customers to self-pick. They sell their own cider, apple cider donuts, cut flowers, and homemade the old-fashioned way, jams and jellies. They also sell locally-sourced pies, pumpkins, gourds, Indian corn, mums, maple syrup, honey, cheddar cheese, garlic, potatoes, some tomatoes, and gifts. After Thanksgiving, they sell fruit, cider, and Christmas trees from their homestead until the Christmas Tree season ends on December 24. There are dozens more pick your own farms and orchards with-in and a little over an hours travel of the Inn. 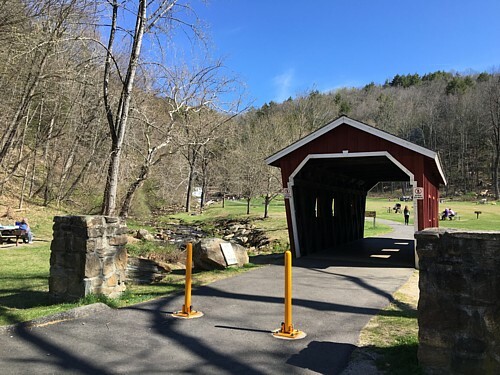 Because Amenia sits almost right on the border of New York State and Connecticut, you can visit farms and orchards easily on both sides of the border. For additional farms and orchards please visit http://www.pickyourown.org/nyse.htm (NY) and http://www.pickyourown.org/CTwest.htm (CT) for additional listings. 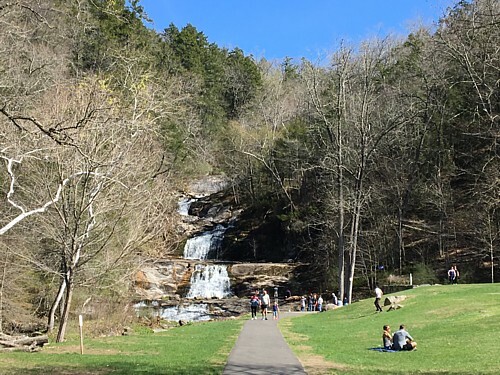 If you are in the area and like to hike and explore the outdoors, or simply go somewhere for a noontime picnic, the area has some lovely parks and scenic areas to check out! Ritchies Amenia Deli (less than 5 minutes from the inn) offers some terrific sandwiches and other deli items perfect for a picnic. Even if just going for a day hike, it’s very important to bring along some essentials like Bug Spray and Sun Screen. Check out this handy guide from SectionHiker, “Day Hikers’ Ten Essentials Guide” on some additional suggested items to bring with you.